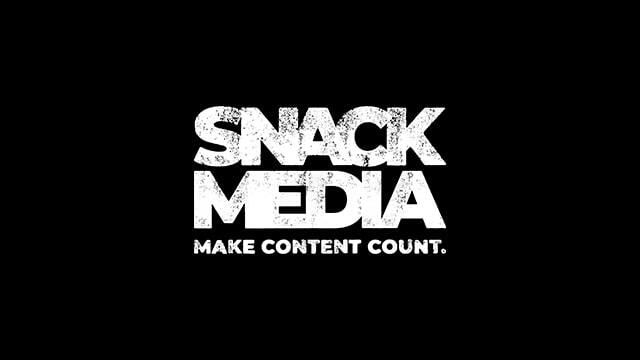 Digital engagement experts and sports content creation specialists, Snack Media, today announced it has partnered up with the Football Writers’ Association (FWA) to launch a unique speakers evening for football journalists and those looking to break into the industry. The group are going to discuss how they got into the business, regale those in attendance with stories about their career and, crucially, advise aspiring journalists on how they can advance the career within the industry. There will also be opportunities to network and socialise with other likeminded journalists and writers. At a time when there are very few events like this hosted by the Football Writers’ Association, it is a unique and beneficial opportunity for any new or aspiring journalist to mingle with – and learn of off – some of the biggest names in the business. Tickets are £20 per person. Anyone who successfully applies to be a member of the FWA, post-event (which is a £30 membership fee), will be reimbursed their £20 by Snack Media.